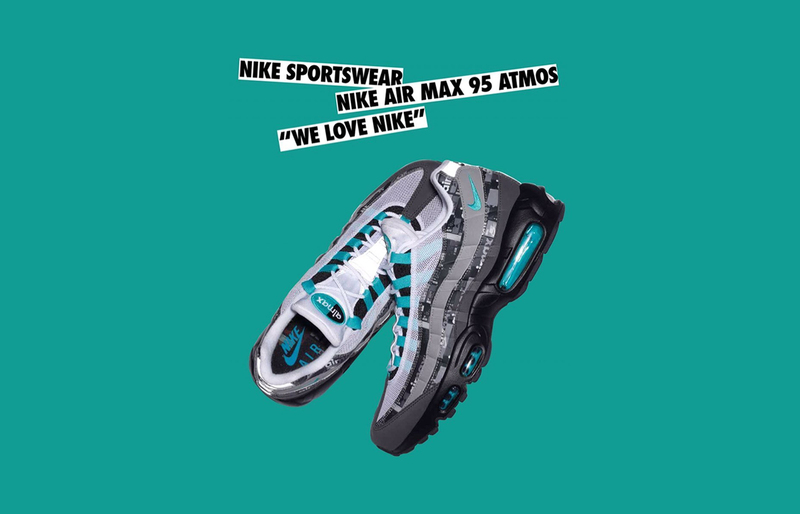 The new collaboration between Atmos and the American brand will bring 4 sneakers including this new Atmos x Nike Air Max 95 Jade that have just been unveiled. Titled WE LOVE NIKE, this pack is another love declaration from the Japanese retailers to the Swoosh brand. The collection will feature 4 silhouette including the Air Max 1 that we talked about few weeks ago. 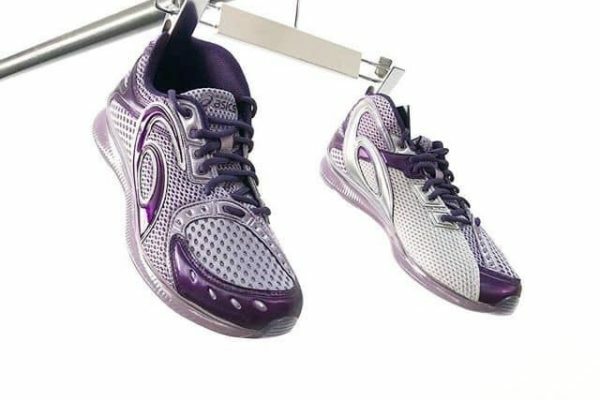 Hirofumi Kojima have just unveiled today another piece of this collection with a second Air Max 95. This Air Max 95 seems to also features this box graphics on some of its side panel next to some turquoise details. 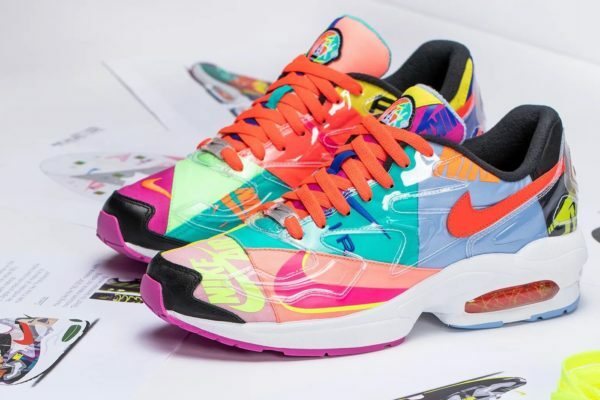 Atmos former designer also offers us a look on the cool insole of these sneakers that features some classic Air Max box. 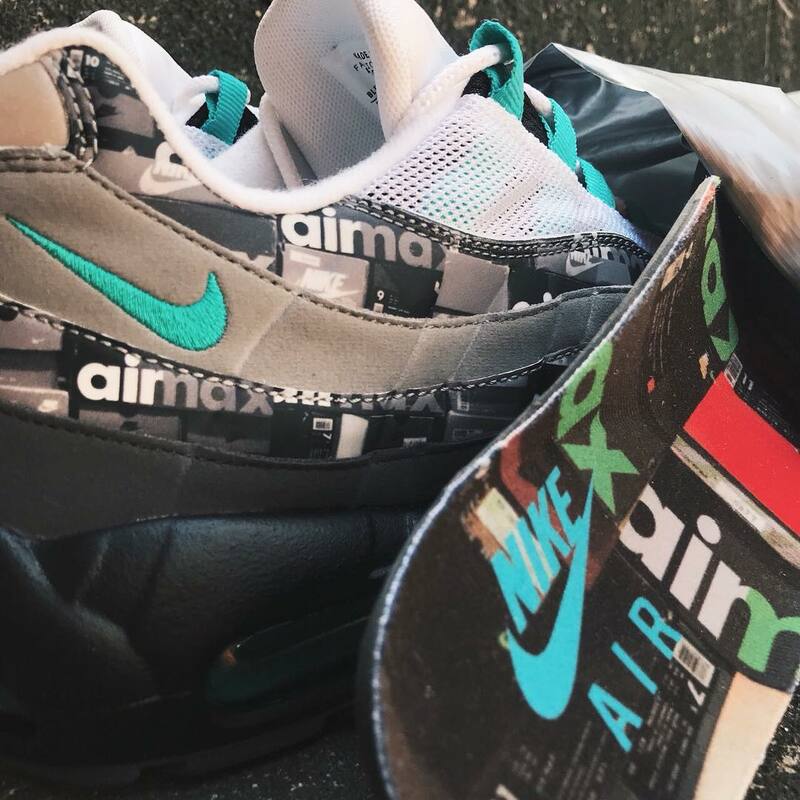 This collection has not official release date yet but according to the designer, this Atmos x Nike Air Max 95 Jade will be an Atmos exclusive.